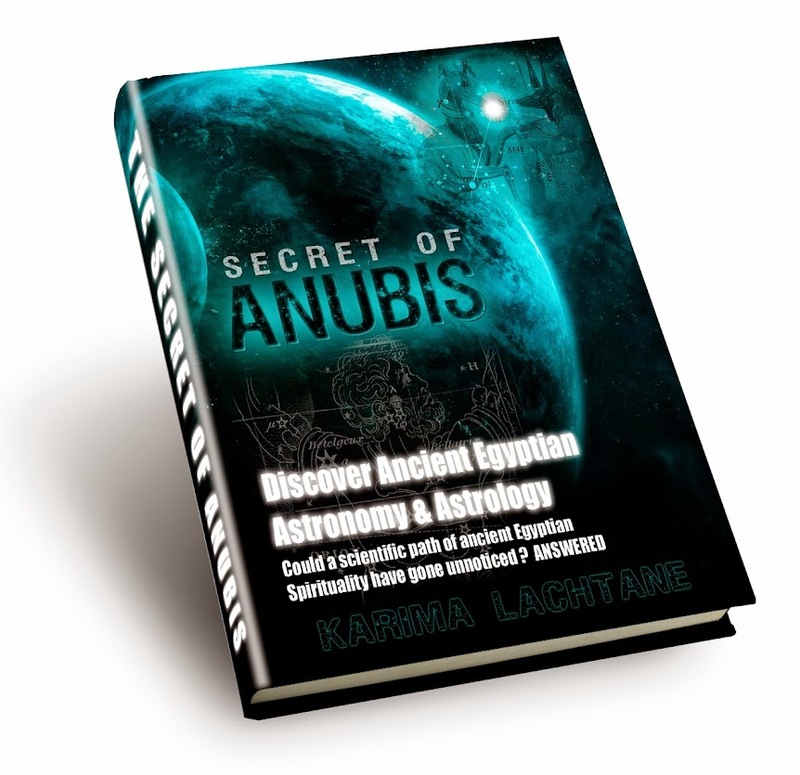 Secrets of Ancient Egypt: The Broken stone of Senusret I 1971 - 1926 B.C. 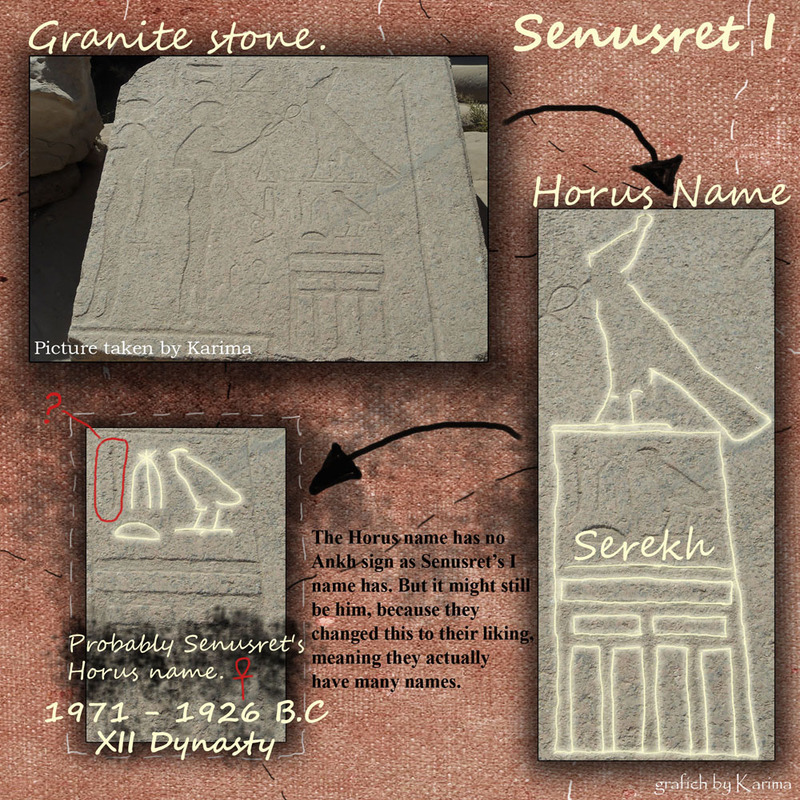 Home » ancient civilization » egypt pharaohs » Granite » Horus name » Mysterious Objects » Senusret » serekh » The Broken stone of Senusret I 1971 - 1926 B.C. So many years have pasted since the glory days of these great ancient civilization, and many things still lie in great ruins. Inside and around each temple, so many objects are still lying around waiting for their placement in the ancient hierarchy. This is one of such engraved stones which is waiting. Again I notice the artistically difference upon different rocks, especially around the so-called Greek temples. It is so easy to see, that once there stood buildings of much older dates. This object grabbed my attention because it looked much older than the Greek period, and the Horus name, which I have never seen a Greek pharaoh have. Furthermore it was a Granite stone, again I haven't seen such beautiful work on Granite, from the Greeks period. What can be seen on this engraving is a goddess praising a Horus name of a pharaoh. The Horus name is normal written inside a square called a Serekh (which you can see in the image, with the glow around it). This is probably one of the most ancient of ways to write the pharaohs name, besides this they also have another name written in a cartouche. Well back to this piece. I looked in all of my books, and I could only find one pharaoh with this Horus name. 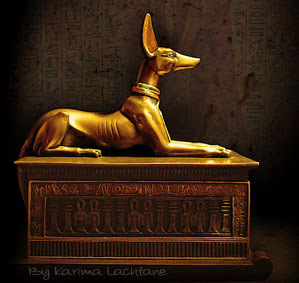 This pharaoh is known under the name Senusret I, a pharaoh from the 12 Dynasty (which was between 1971 - 1926 B.C. - almost 2000 years before Christ). I could not identify one of the characters in his name (see red ink on the image above), but I still suspect it to be him, both because of how they easily could change their names (sometimes just some characters in their name), and also because of the quality of the engravings, and then again, on Granite. The 12 Dynasty is known for its magnificent artistically heights, both the literature and the artefacts of this time period, are truly beautiful. I think the Goddess in the relief, could be the Lion Goddess Sekhmet or maybe some older version of the Goddess Hathor (Herher). It looks much older than others. well being almost 2000 years B.C, yup it's old - so sad that it was just lying on the ground, like many ruins still do. Some say that it is too big of a puzzle figure out, I personally am not so sure about that. Actually, there is an ankh sign on the Horus name side in the top left corner.